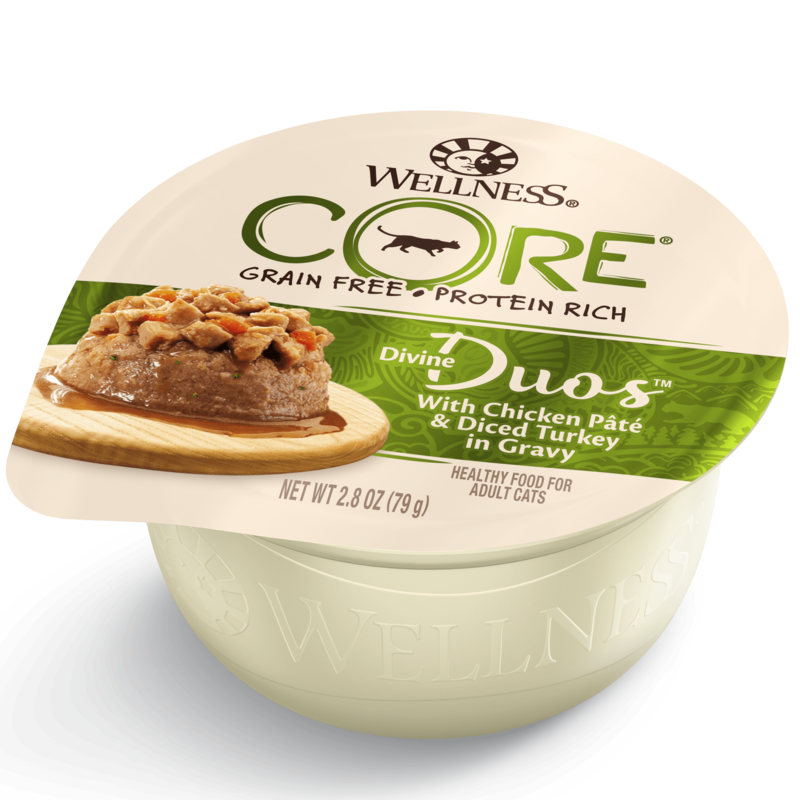 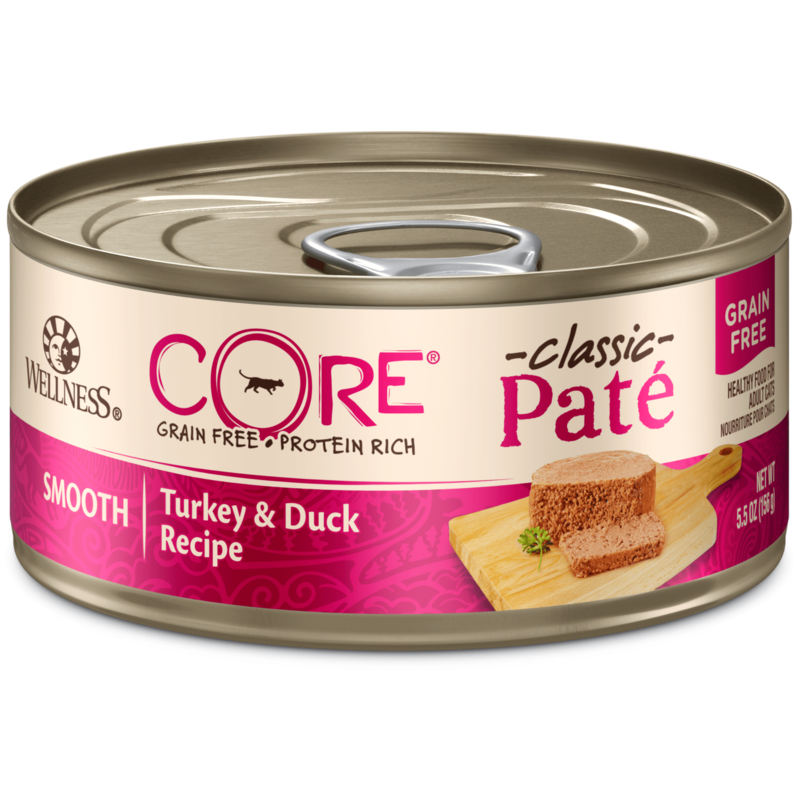 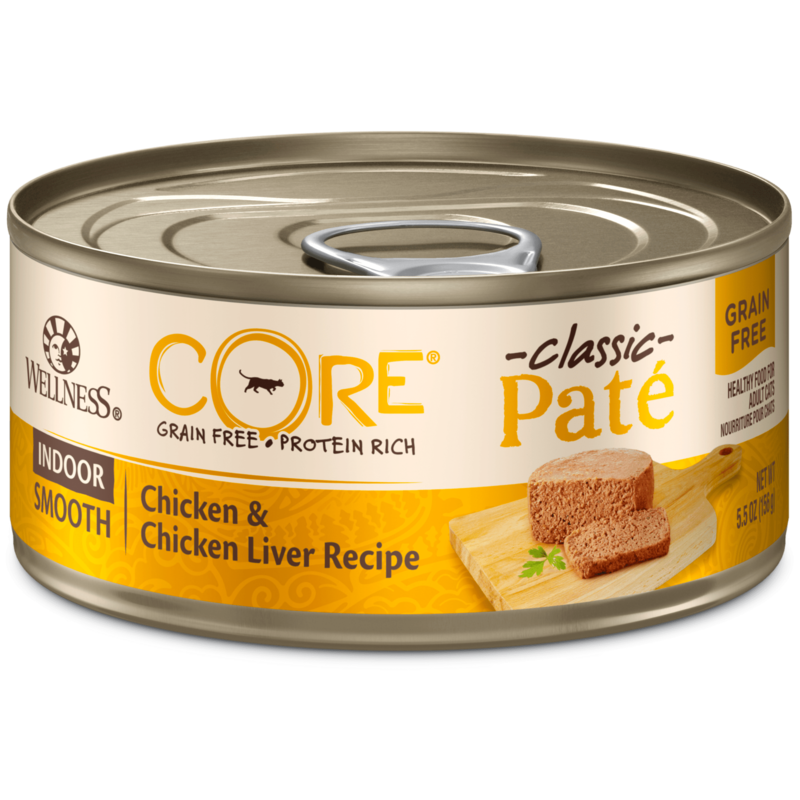 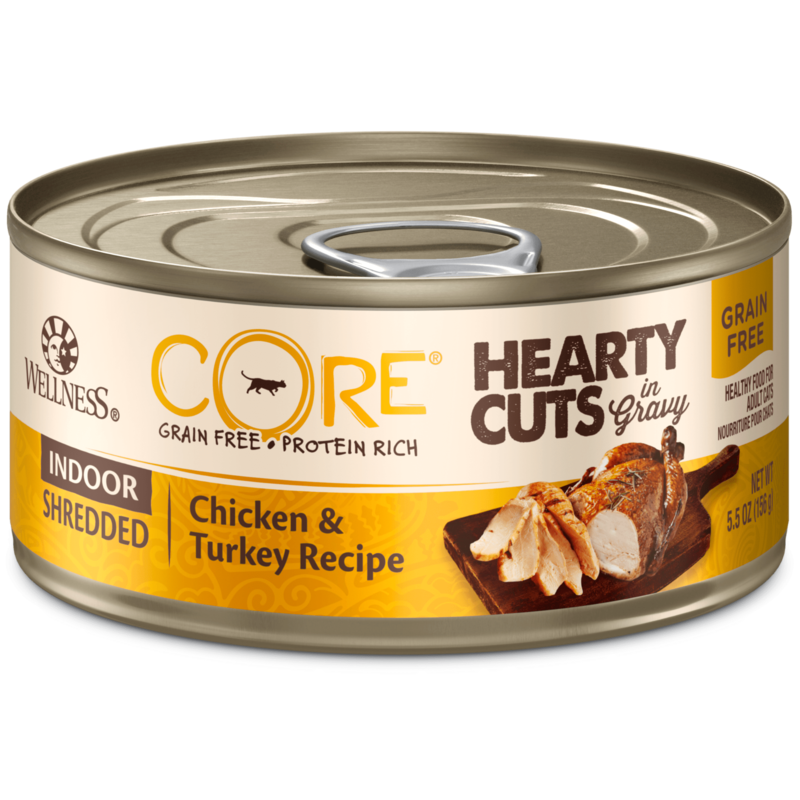 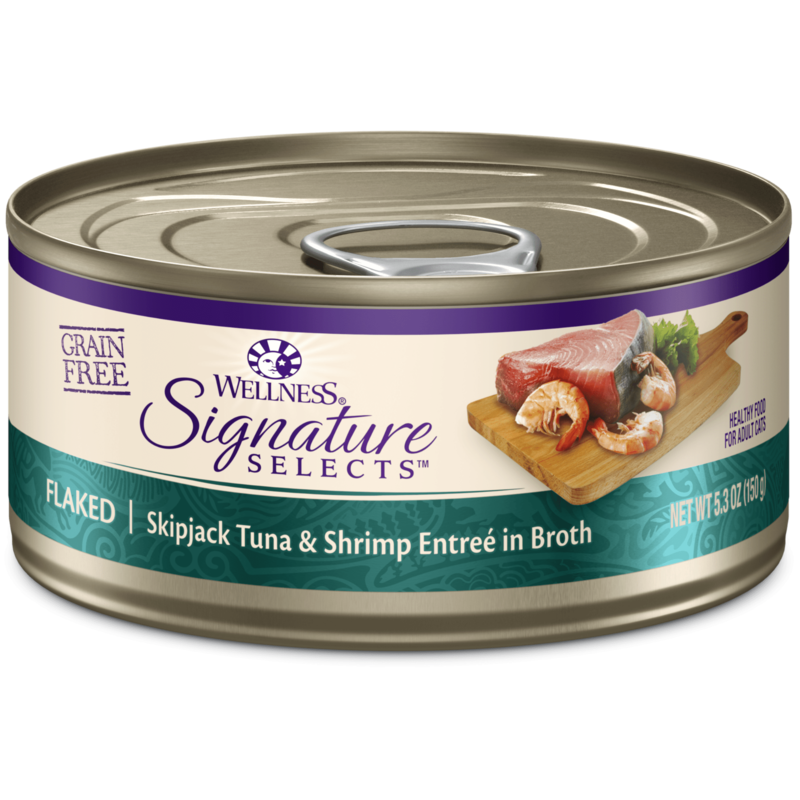 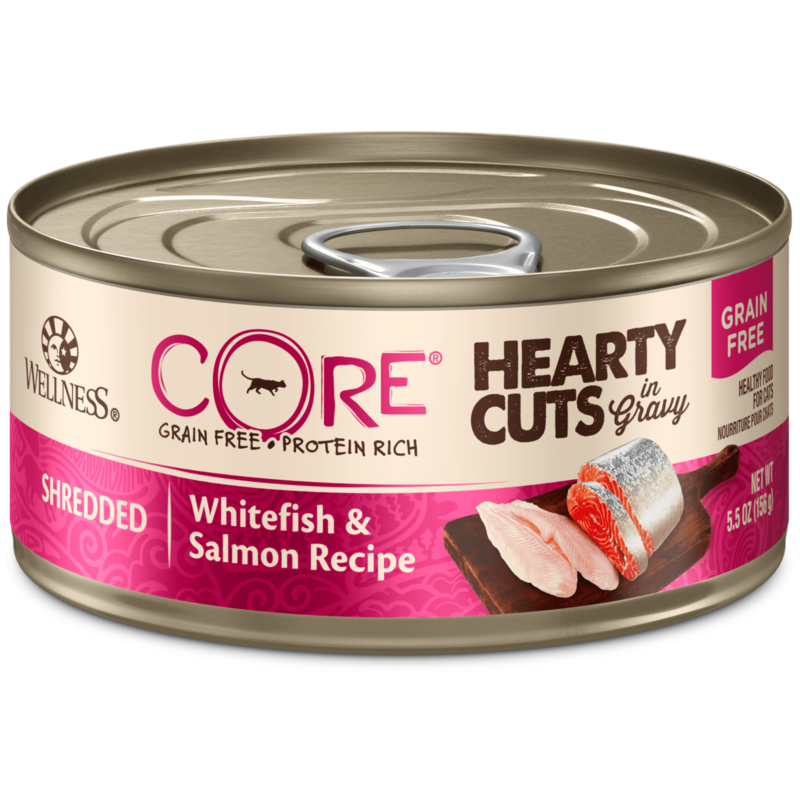 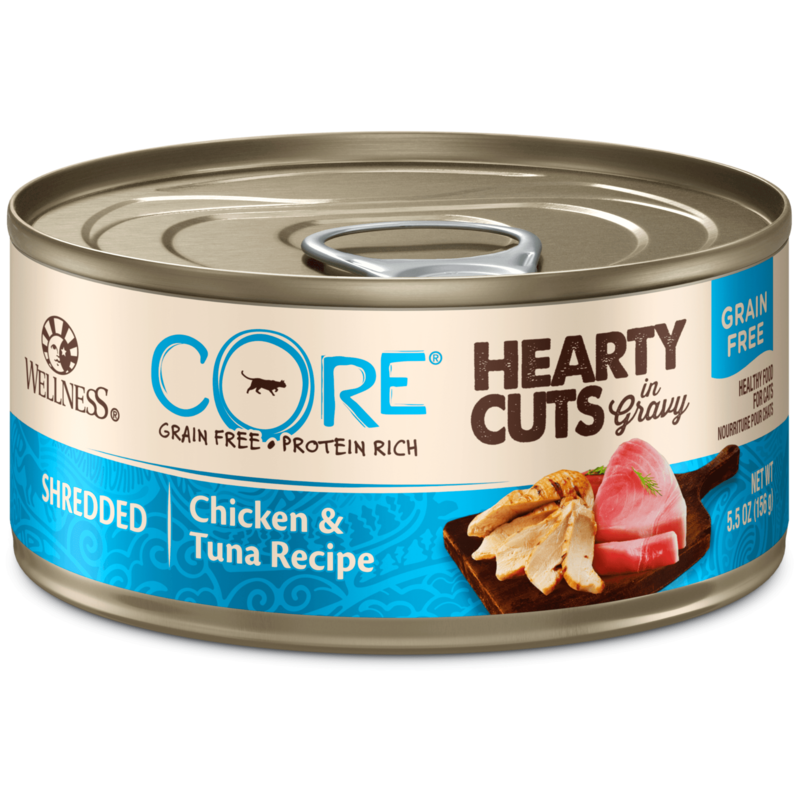 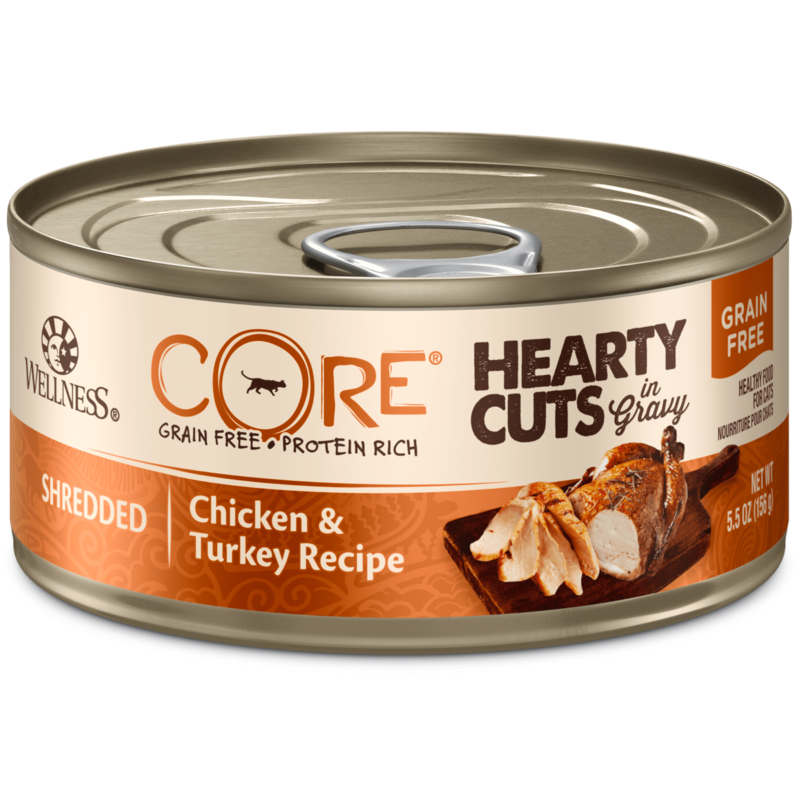 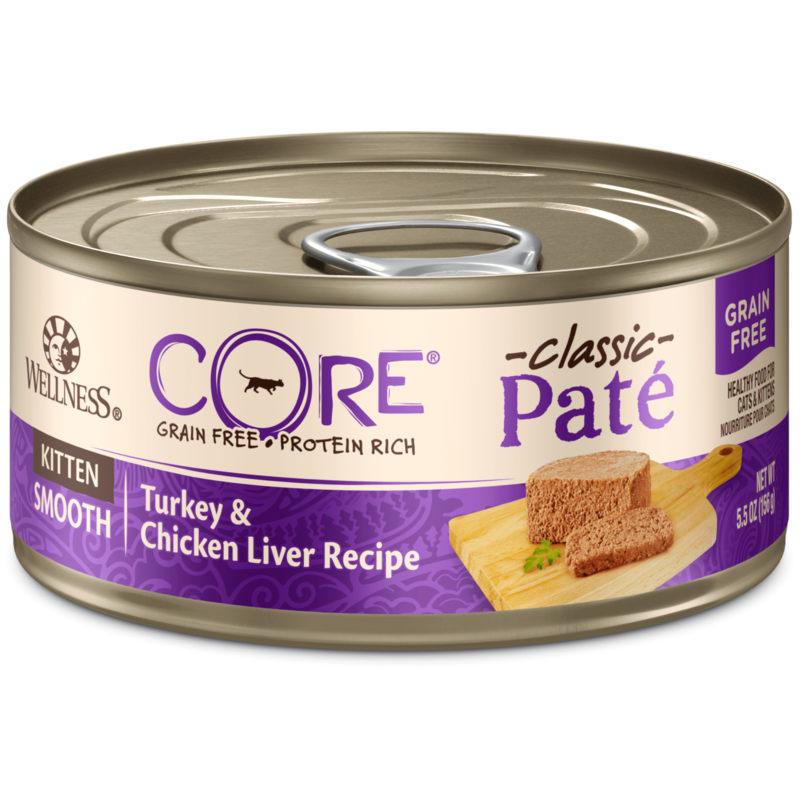 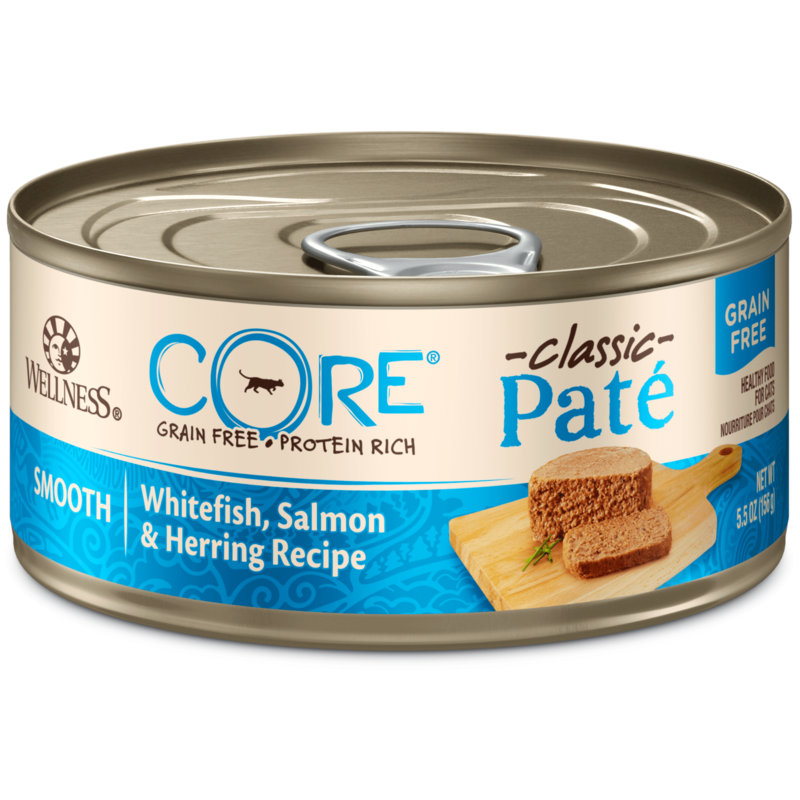 Wellness stands by our products and guarantees you’ll find a tasty, healthy option your cat loves, risk-free. Love it or return it! At Wellness®, we believe that a thoughtful approach to nutrition is the foundation of wellbeing. 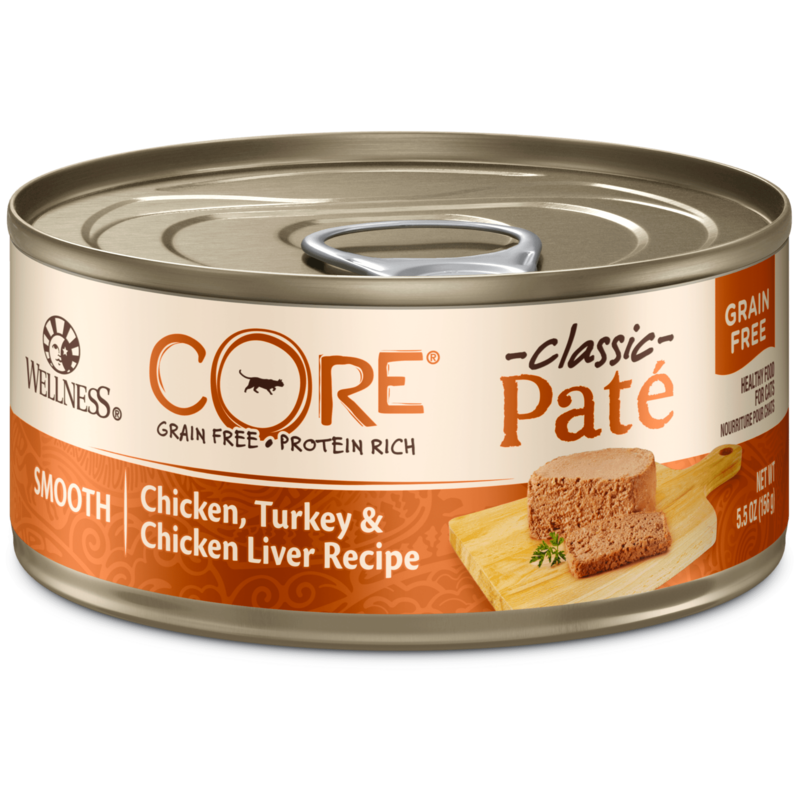 We use delicious, real-foods like deboned meats, free of added hormones and steroids, wholesome grains and fresh fruits and vegetables to provide the perfect balance of protein, energy, vitamins, minerals, and antioxidants in the healthiest way possible. Every ingredient in our Wellness natural food recipes is carefully chosen for its nutritional benefits providing just what your faithful friend needs for a happier, healthier, longer life. That’s why all Wellness cat food formulas are free from meat by-products, animal fats, potential allergens like corn, soy and wheat as well as artificial colors, flavorings or preservatives. 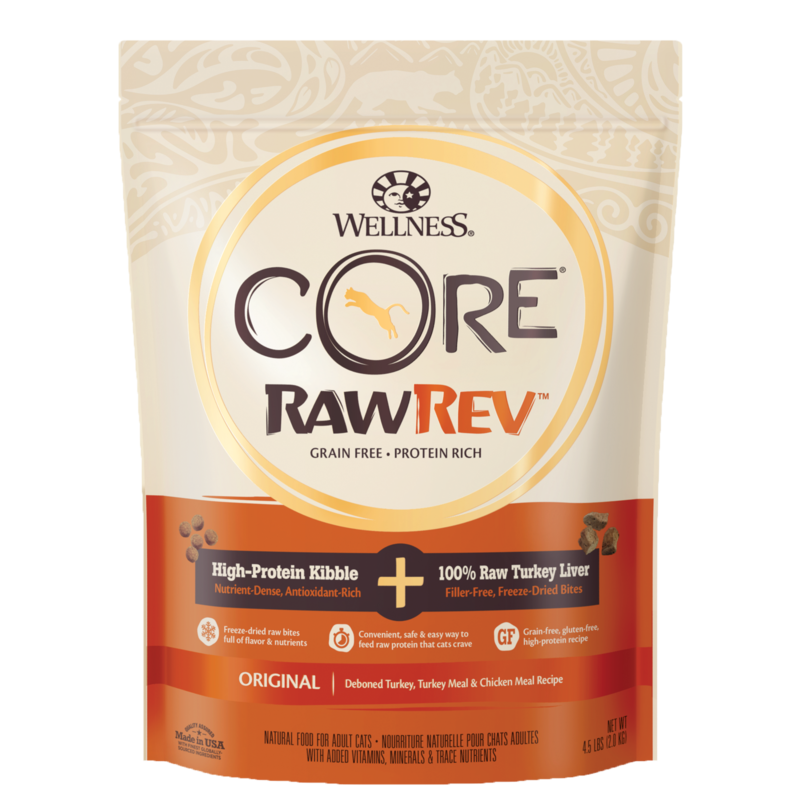 We’ve made it our mission for almost a decade to offer natural, healthful, great-tasting alternatives in pet nutrition. 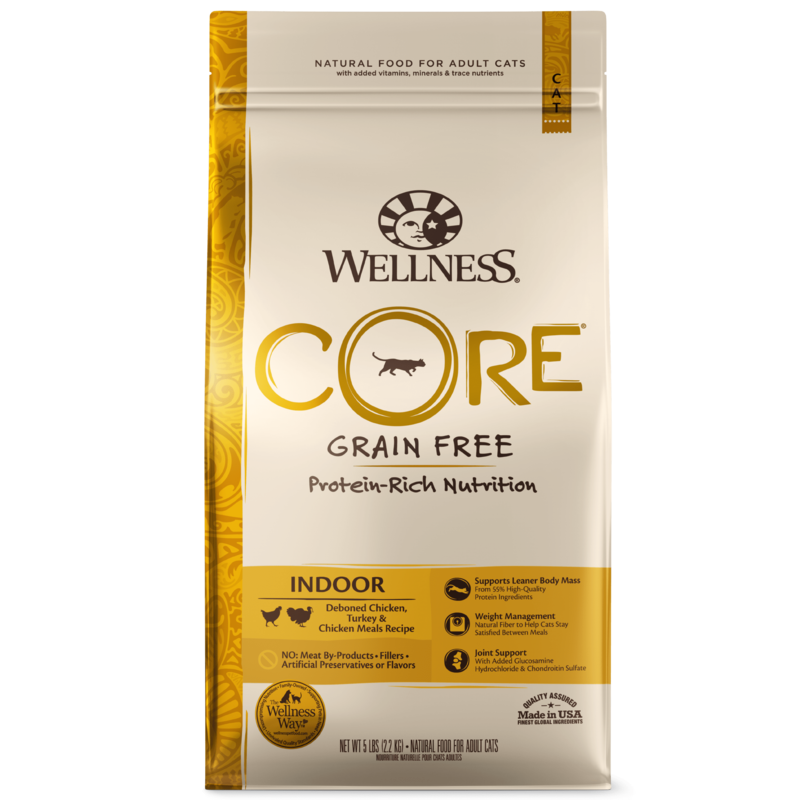 Over the years, we have helped thousands of pets and people discover the difference choosing Wellness can make. And that’s something we’re proud of because we’re not just nutritionists- we are pet owners and pet lovers too.